I was four and a half when man took his first step on the moon 40 years ago today. I really don’t recall anything about that day. If my mom plunked me down on the linoleum in front of our black-and-white television set to witness the event, I don’t remember it. Since that day, I’ve seen the video of the first step replayed over and over. 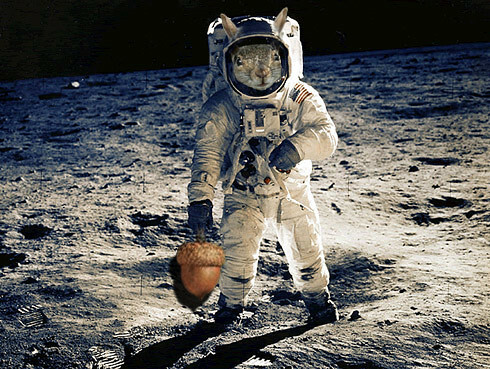 I’ve read and heard the phrase “One small step …” repeatedly. I do treasure the human spirit, creativity and bravery that it took to put man on the moon in a time when the best technology available was more limited than the computing power I carry in my pocket every day. May our nation always have a will to dream and achieve equal to and beyond what it took to place three humans (Mission Commander Neil Alden Armstrong, Command Module Pilot Michael Collins, and Lunar Module Pilot Edwin Eugene ‘Buzz’ Aldrin, Jr.) on the moon in 1969. Maybe July 20 should be a national holiday. 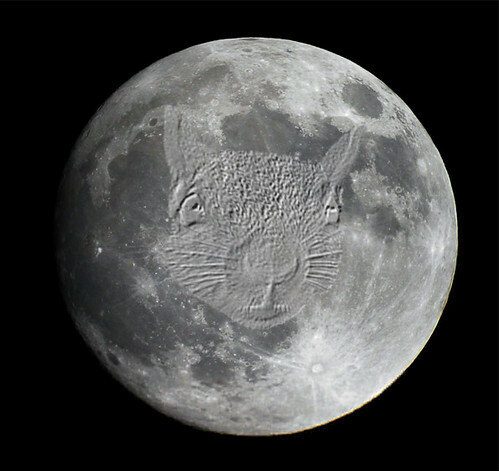 If Columbus Day exists, shouldn’t there be a Moon Landing Day? Here are the links to NASA’s page full of Apollo 11 40th anniversary stuff including partially restored NASA footage of the monumental moon walk moment in HD. 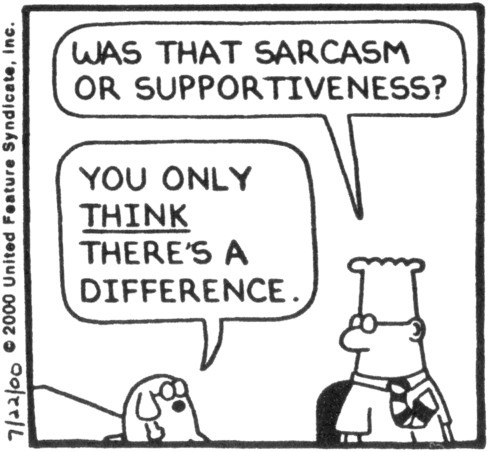 Scientist have been busy again and have determined that humans’ use of sarcasm is a sign of evolution. It seems those with damage to the right frontal lobe are unable to distinguish sarcasm in a conversation. In simplistic evolutionary terms, if you can’t keep up with who is putting you down with sarcastic comebacks then you won’t know who your enemies are and you can’t defend yourself socially or plot to poke them in the eye with a spork in the office cafeteria. For all you Buzz Lightyears out there, NASA has some big news from Mars. The Phoenix Mars Lander transmitted a pic back to Earth showing something white beneath it. Experts believe it’s ice. 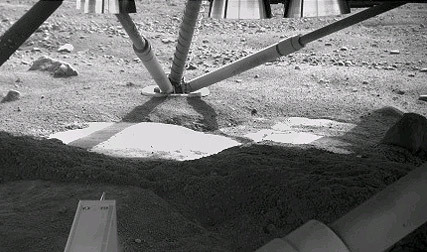 The belief is that the descent thrusters blasted away the top soil revealing the white spot that is thought to be ice. They’ve nicknamed the white spot “Holy Cow!” because those were the first words spit out when they viewed the patch of ice. 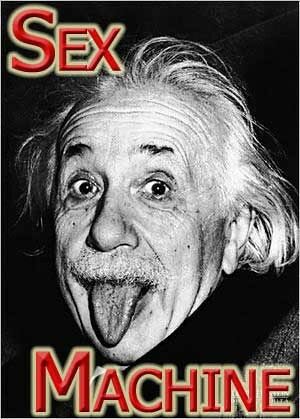 It appears that Albert Einstein had more than science on his mind. Letters written by the genius indicate that he was quite the ladies’ man, rebuking prior information. The letters, released by a family member upon the 20th anniverseray of her death, indicate the Gene Simmons pose above may have revealed why he was so popular with the chicks. I’m guessing maybe his brain wasn’t his best physical attribute.